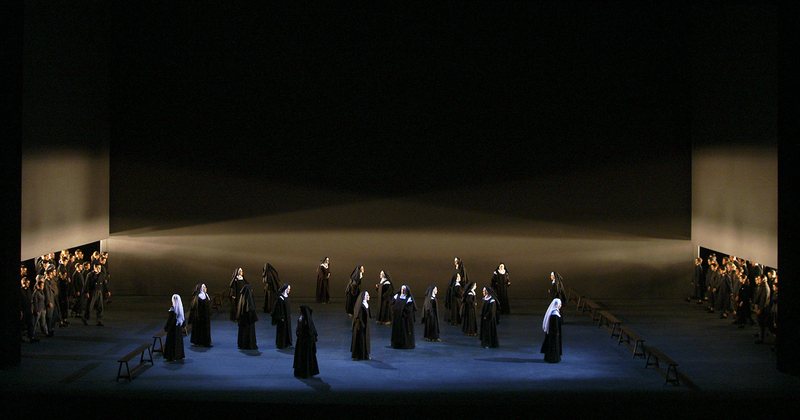 Dialogue of The Carmelites by Francis Poulenc. 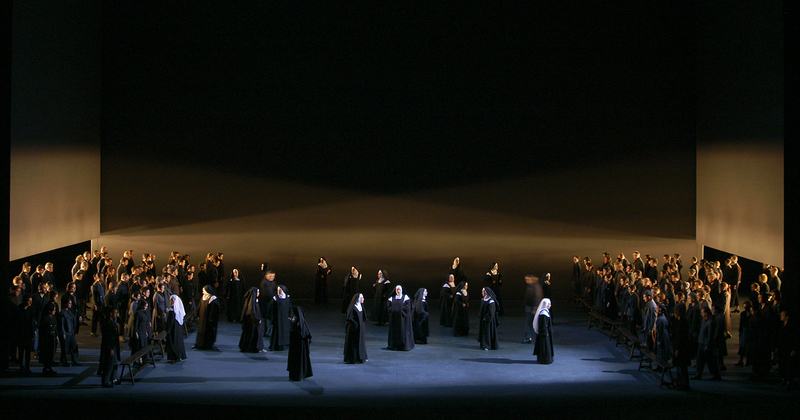 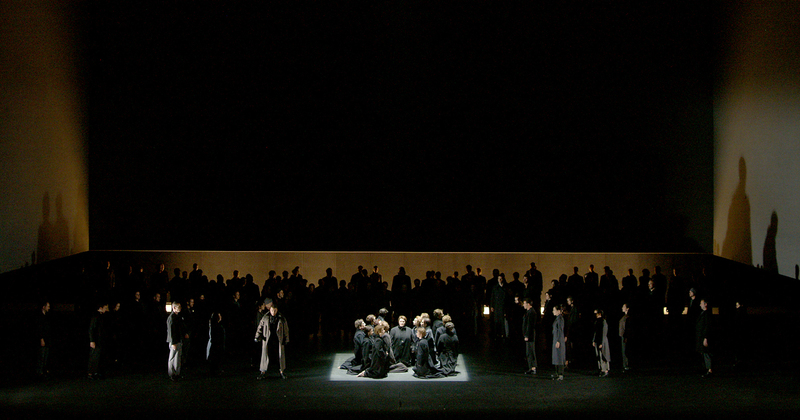 Originally produced by The Netherlands Opera in 1997. 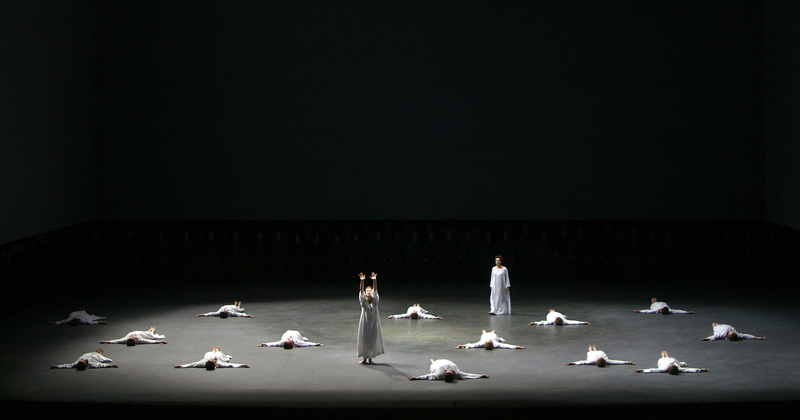 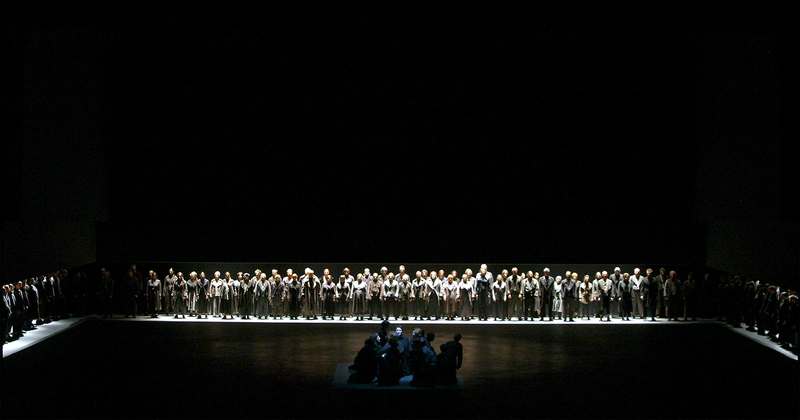 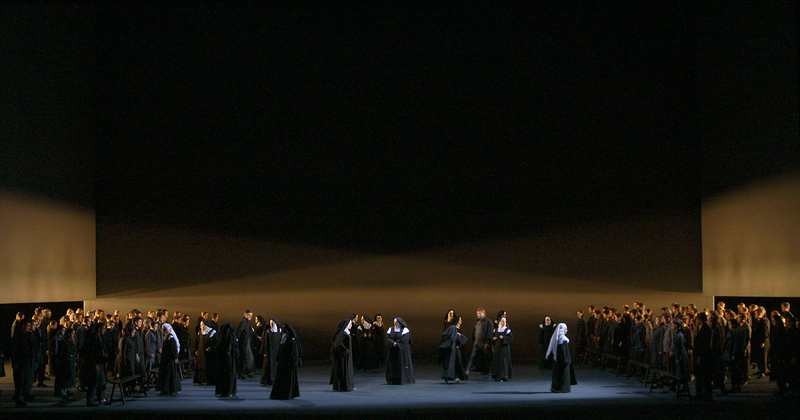 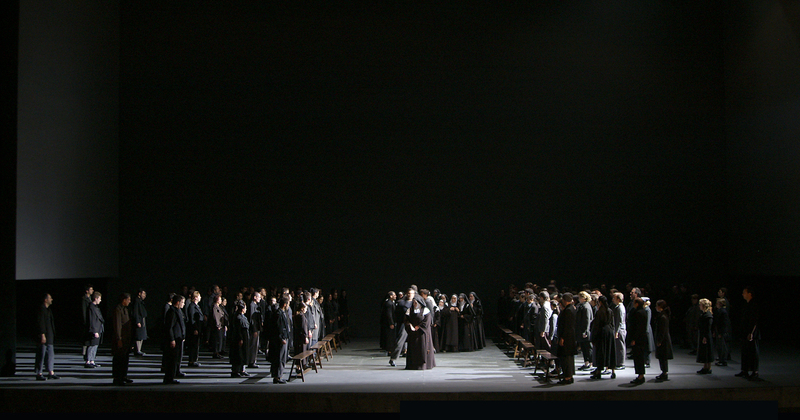 The production has been performed at La Scala Opera, Canadian Opera Company, Opera de Nice, Theater an der Wien, Opera de Oviedo, Chicago Lyric Opera, Turin Opera, Slovenian National Opera and The Royal Opera London.